The modernization of Russia’s Tu-22M3 strategic bombers is nearing completion. In particular, it includes new radio-electronic equipment and weapon systems, including advanced supersonic missiles, Viktor Bondarev, the head of the Russian upper house's Defense and Security Committee, said Friday. 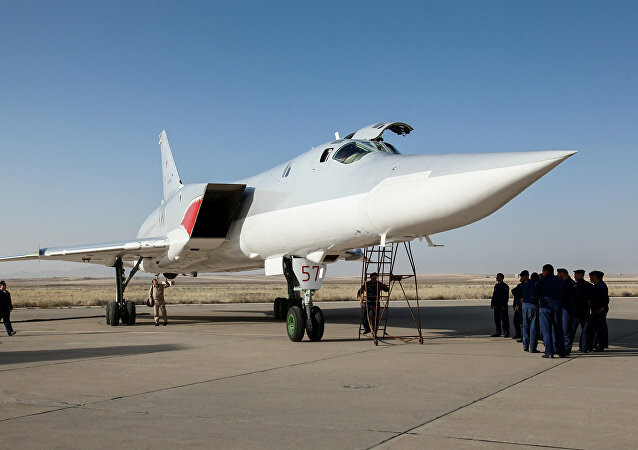 Russian Tu-22M3 Backfire long-range bombers will be armed with the newest Kh-32 cruise missile, almost invincible to enemy air defenses and interceptor jets.